Surfing the internet is something everyone does once in a while. Over the years, the existence of Android is growing faster and developers are adding continuity to its span by developing varieties of web browsers that can allow us surf the internet with ease. Having one of the best browser on our phone is something we would love since it enables us to surf and download files from the internet easily. When you’re choosing a browser for your android phone, there are certain things you should consider before making a choice. A browser that consumes less battery should be put into consideration while making a choice and also always endeavor to pick a browser that’s light and stable. With a new Android phone, we tend to use it for gaming, watching movies and other stuff but browsing is one of the things we do frequently with our device. Every Android phone comes with a pretty default browser but mostly we do like to extend our browsing capabilities and thus needs a browser for that. In this article we have benchmark the top 10 best super fast web browser apps for your android phone, both the ones that are familiar and those I bet you haven’t heard off. Mozilla Firefox browser is made having its users in mind, it gives the power to take back control of your web experience. With Mozilla firefox you can experience a fast, smart and personal Web and also take control of your Web by personalizing Firefox with add-ons like ad blockers, password and download managers and more. Firefox also anticipates your needs and intuitively provides multiple suggested and previously searched results across your favorite search engines. 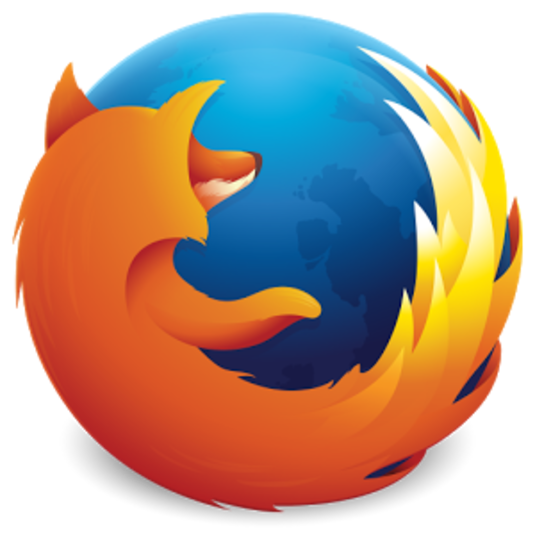 Currently over 100 million people downloaded Mozilla Firefox from the Google play store. Experience the speed and simplicity of chrome on your android smartphone. Browse fast on your Android phone and tablet with the Google Chrome browser that you love on desktop. Pick up where you left off on your other devices with tab sync, search by voice and save up to 50% of data usage while browsing. With chrome you can use incognito mode to browse without saving your history. Open as many tabs as your heart desires and quickly flip through them by swiping from side to side on the toolbar and also chrome saves data. 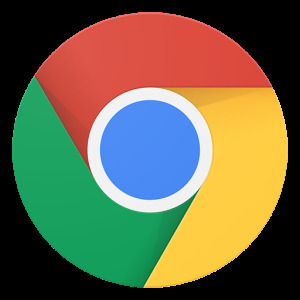 Currently over 1 million people downloaded chrome browser from the Google play store. Tired of slow loading page and speed? Then UC browser is here for you. The most rated browser out there on the internet. 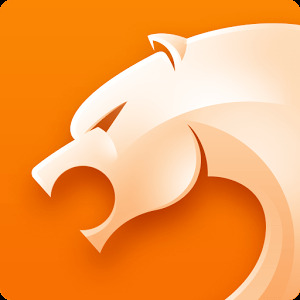 Uc browser is extremely fast and best for surfing and downloading. Its fast and stable, no more freezes. Uc browser compress data, saves up precious MB of your internet package. With the powerful ad block, you can block annoying ads from main site and also control videos with gestures. Switch to night mode to read more comfortably at night. 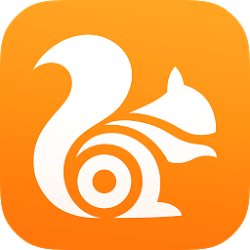 Currently over 100 million people downloaded UC browser from Google play store. 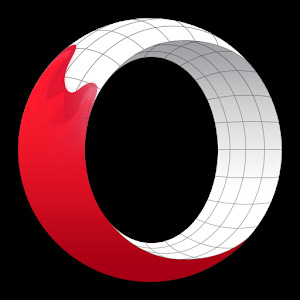 Opera Mini beta is one of the best web browser for android smartphones. It has been designed with a native look and made more intuitive to use. With less clutter and less hassle. Although it’s still in beta version, yet it gives you superior browsing experience. Opera Mini is fast, free and beautifully designed. Its a must have choice and developers are adding more essential features to it. Get a glimpse at the upcoming features by installing the app. Currently over 10 million people downloaded opera mini beta from Google play store. CM Browser is an ultra lightweight mobile browser which can protect you from malicious threats and still give you rapid browsing speed. Its the most private and secure browser in the world that comes with antivirus engine inside. Optimized speed for web browsing to make surfing a breeze. 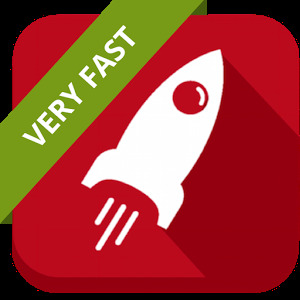 CM browser features a browsing speed acceleration, fraud prevention, speed dial, security and privacy, user agent and many more. Currently over 50 million people downloaded CM browser from Google play store. Dolphin is the best web browser with flash player, lightning speed and fast download experience. 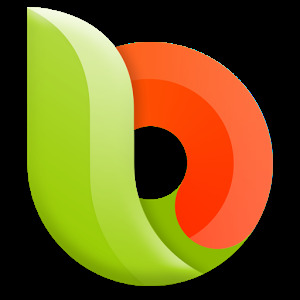 Dolphin Browser provides you with fast loading speed, HTML5 video player, AdBlock, tab bar, sidebars, incognito browsing and flash player for your android phone. The Incognito browsing mode on dolphin web browser offers you real private browsing experience without leaving any history data. It features a clean UI and fast navigation that lets you get quick access to top localized sites. You can also add your most visited websites as speed dial icons and organize them easily with a nice user interface and one-touch access. Easily sync your history, bookmark etc with dolphin connect. 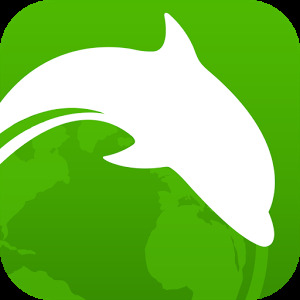 Currently over 50 Million people downloaded dolphin web browser from Google play store. If you’ve never thought of changing your web browser, then next browser will make you think twice. Next browser was developed by the famous Go Launcher team with the aim of enabling its users browser the web faster and provide secure private connection. Read breaking news and the latest updates on entertainment, sports, health, business, technology, science, etc. It also features a powerful add-ons, ability to disable images and videos to ensure swift loading speed and save data. Also it comes with a night mode, ability to customize home screen and syn bookmarks etc. Currently over 5 million people downloaded Next browser from Google play store. 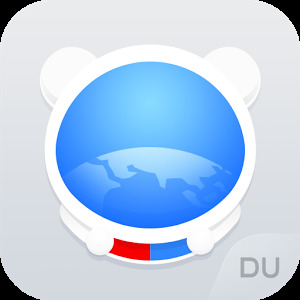 DU Browser is a simple and convenient free mobile browser for Android. It gives you an ultra-fast browsing experience and a massively useful information for everyday life such as latest news, videos, music, soccer, meme without searching. Block most of the annoying Ads across main sites for you, just like using Chrome. It Features a quick navigation and intuitively search with an incognito browsing mode. Currently over 10 million people downloaded Du browser from Google play store. And here we are again, the above listed browser are handpicked and tested by us. Now you can browse the internet with the fastest web browsers out there. Its convenient and awesome. Browse faster!.